A team of 43 Italian pizza chefs broke the Guinness World Record for most pies cooked within 12 hours at the Festa della Pizza in Martina Franca, Italy, on Sunday, September 4th. The team of pizza makers from across Puglia made 5,836 pizzas in total, according to The Local Italy. That's about nine pizzas per minute. The previous record of 5,070 pizzas was set in Chiasso, Switzerland, by the Naples Academy of Pizza last year. The Pugliese team beat the record in 10 hours and 23 minutes, then went on to make an additional 766 pies before time was up. The team used five ovens to churn out their pies at lightning speed. And the pizzas weren’t all just plain cheese. Chefs whipped out gluten-free and dairy-free pies, and pizza topped with capocollo and buffalo mozzarella. Not all pizza that was made was added into the final count: To qualify, a pie had to be at least a foot in diameter. Guinness World Record representatives were on hand to measure each pie, and any that fell short—about 450—were disqualified. All of the pies were given out free to passersby or donated to local charities and families in need. The world record attempt was the finale of Martina Franca’s three-day pizza festival. 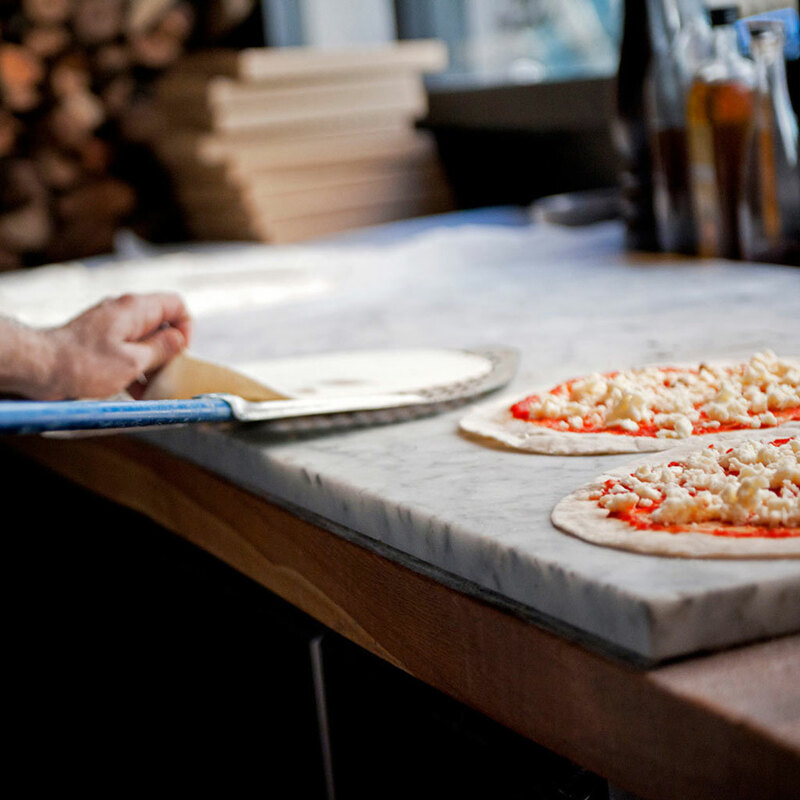 Over 11,000 pizzas were made in total over the weekend. Last year, Italians in Naples set the record for World’s Longest Pizza with a pie that stretched nearly a mile long. It took 80 chefs nearly 18 hours to construct.